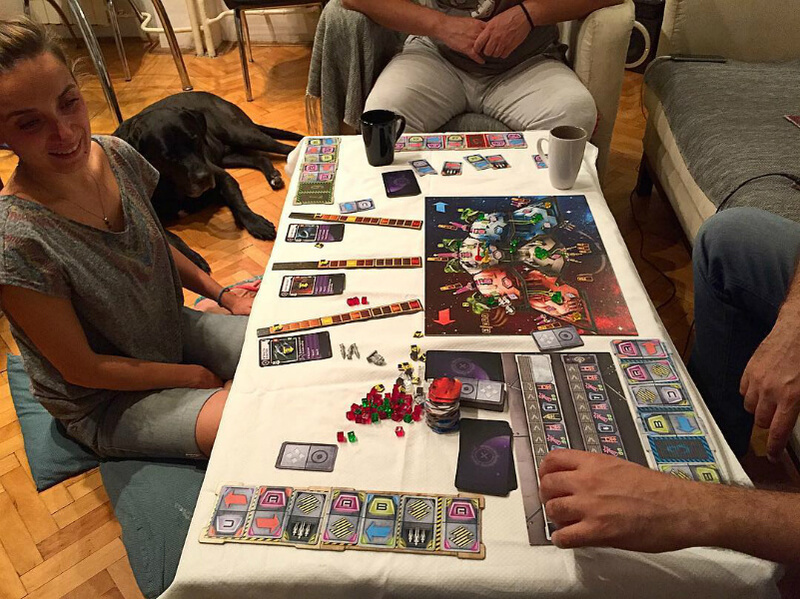 Board games are fun to play, but sometimes, tempers flare and you might be playing with some sore losers. 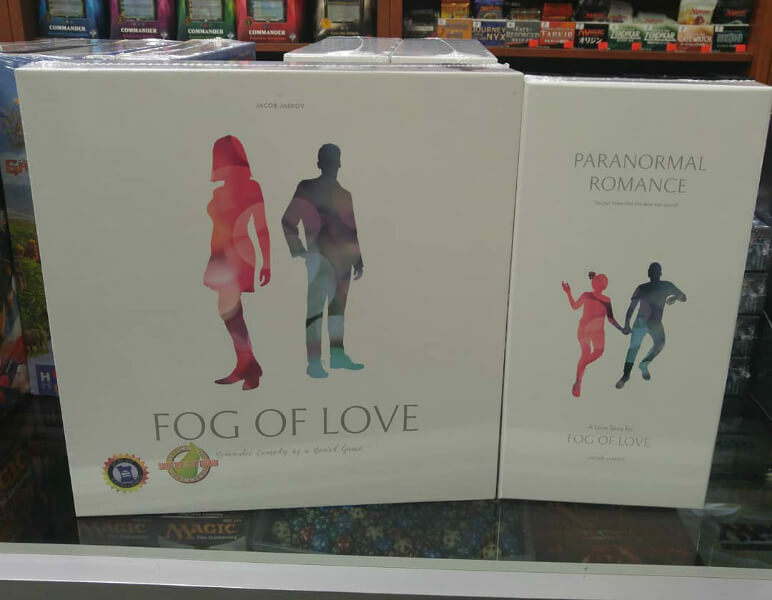 Honestly, some board games just have a knack of pushing people’s buttons. It’s all about the passion that unites us all. This will help you avoid some potential conflict, but also inspire you to be better at these games. Keep in mind that it might end badly, so get your game face on. 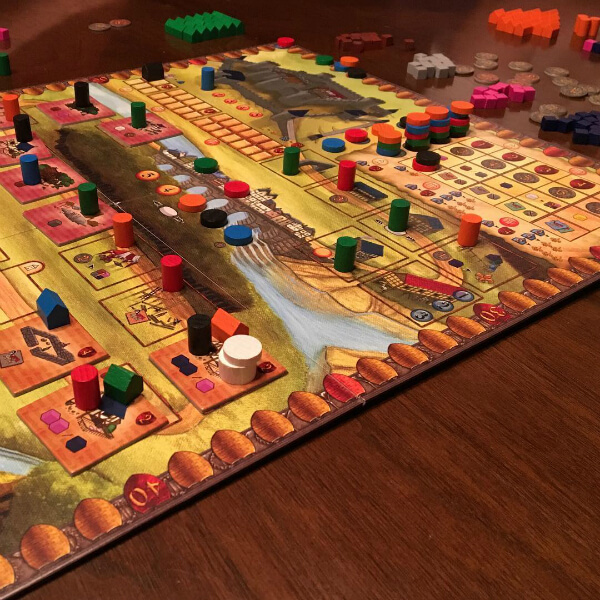 Placing workers in building to gather sources is the main goal in Caylus. The other thing is that you can upgrade buildings and construct castles to earn more points. 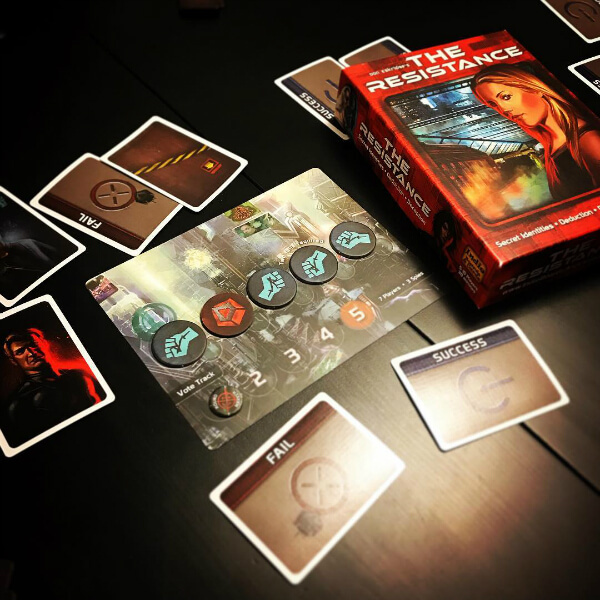 The viciousness kicks in when the game encourages opponents to do everything they can to block your turn, making it hard to win the game. Little good can come from this game, but it actually sounds like a ton of fun. The purpose of the game is to gain as much power as possible while you’re eliminating powerful families. To force them into exile, all you need to do is manipulate, bribe, and lie your way to victory. This game is nothing more than art and pure evil mixed into one. 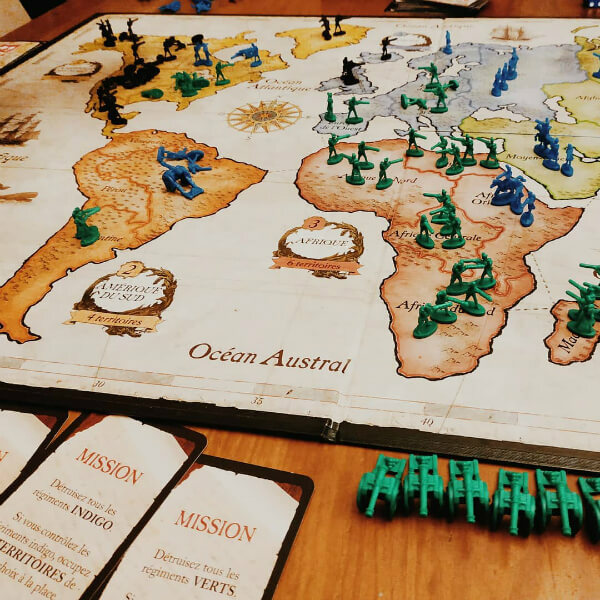 It’s the anti-Risk game since there’s no dice and no massive armies. 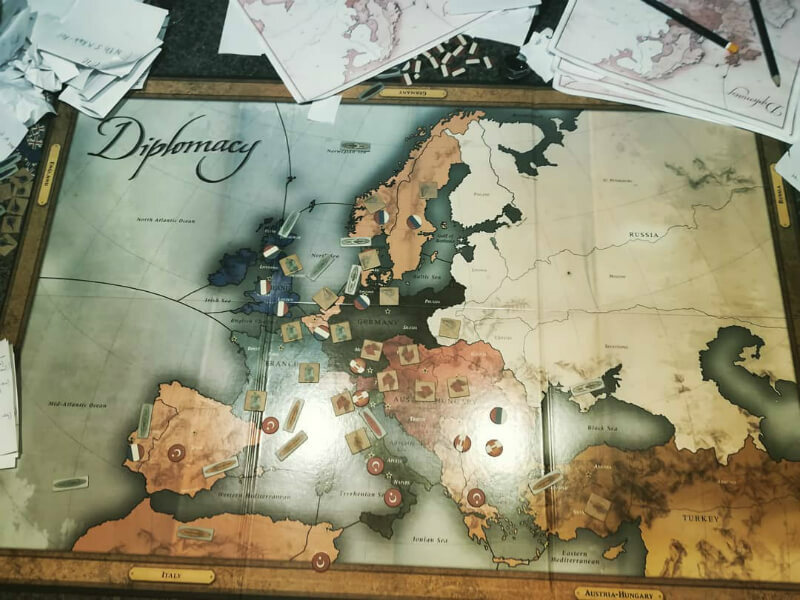 It’s more about negotiating with other players and making alliances. Eventually, lying to someone and stabbing them in the back is all part of the fun here. The next game ahead will test your knowledge, almost like chess. 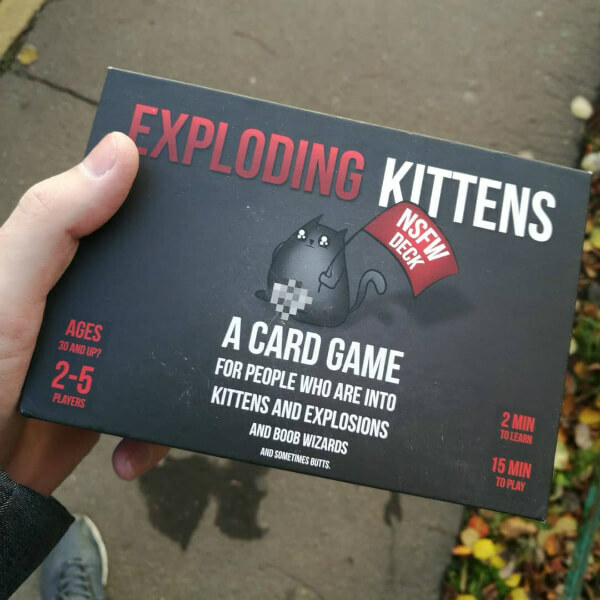 It’s all about not drawing an exploding kitten card. On top of that, you have to do a little of everything, from stabbing players in the back to surviving. It’s a quick and easy game that you can learn i seconds. That might translate into friendships that explode for good. 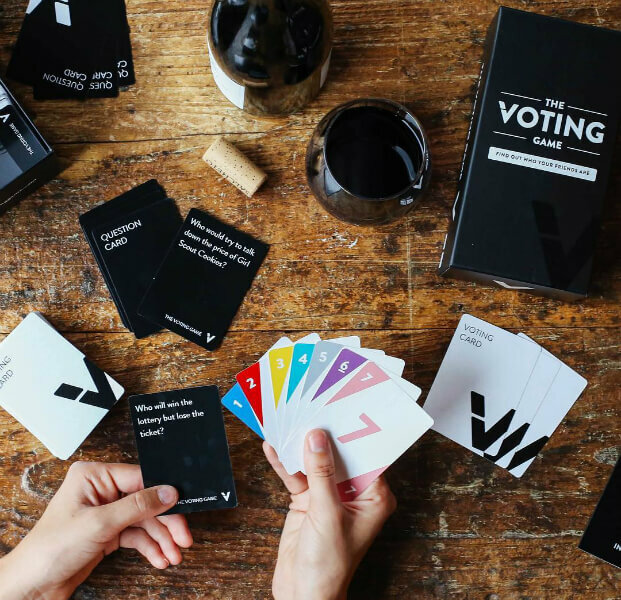 This hot new game might ruin your friendship in a very different way. Two players role-play in an unusual romantic relationship. You can either try to make it work or secretly make it fail. Whatever path you choose, your decisions might be similar to what you do in real life, so this could ruin friendships and relationships. 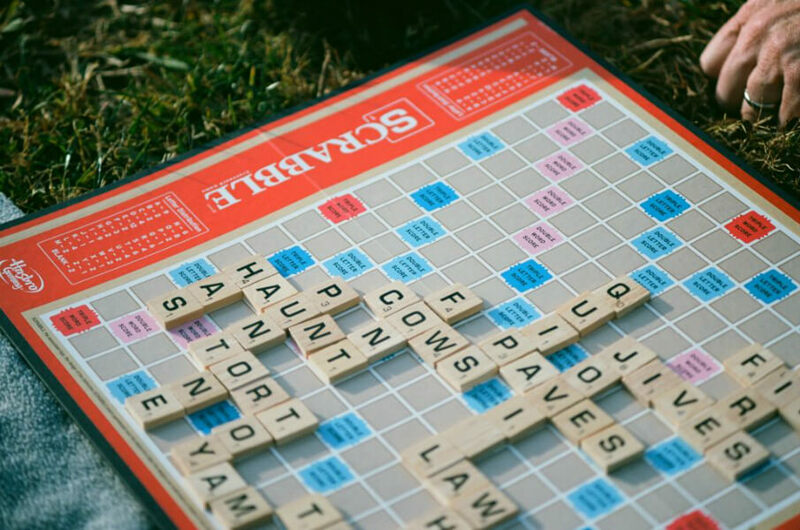 Similar to chess, Scrabble tests your knowledge. Whether you love or hate it, your friends are judging you like no tomorrow. Of course, while playing the game, the pressure is on, especially when you can only put down three letter words. 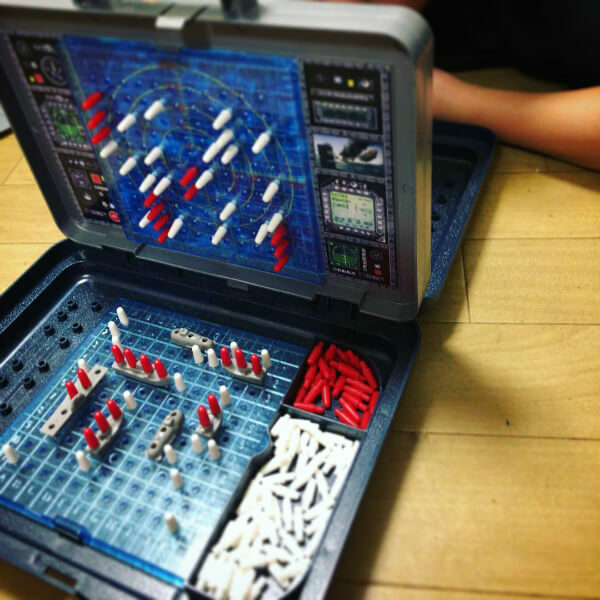 The game that’s notorious for sparking family fights is up next. 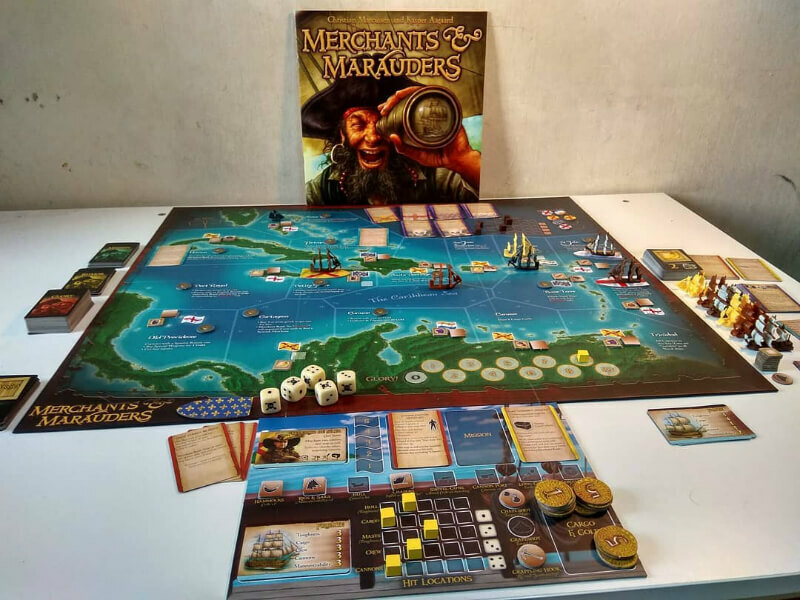 This game goes from everyone having a fun time in the open seas to high stakes in no time. It really flips when you decide to attack another player or not. Whoever wins the battles gets to plunder the opponent for everything they’ve got. The winner will most likely complain about deciding what to keep thanks to capacity restrictions. You travel through a dungeon with hopes of achieving level 10. But, to get ahead of the pack, you’re going to have to backstab your friends and steal their stuff. If you or your friend can’t win, you lose your gear. Seriously, this game really teaches you about who you can trust. Sometimes, some people think it’s okay to cheat. For instance, your friend Dave thought it was funny to steal money from the bank. Little did you know, he kept the money in his back pocket, and your friend flips the board over in disgust. 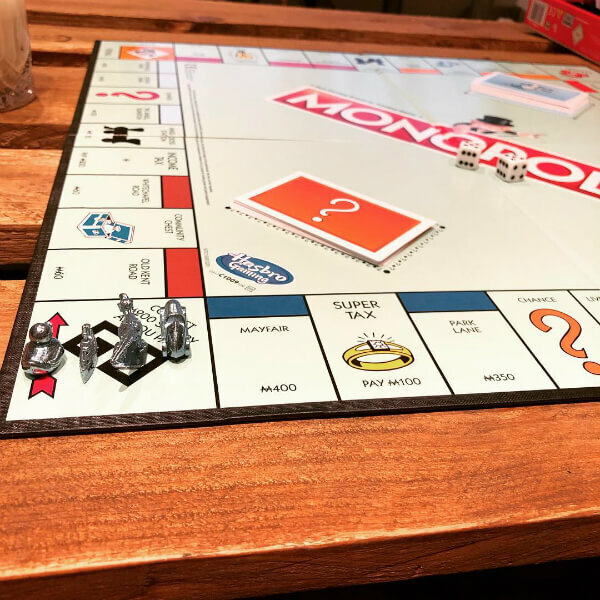 And that was the last time you ever played Monopoly. 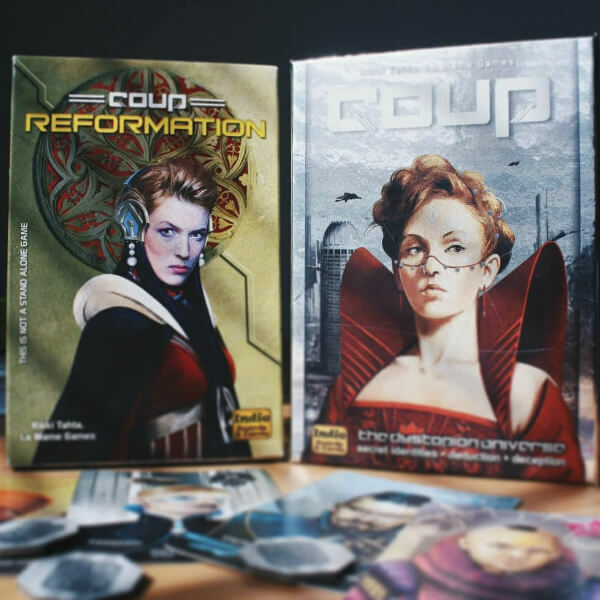 Read ahead to see the board game you may never finish in your lifetime. The board game uses chips instead of using cards. It’s similar to Tetris but has components like Dominion. However, unlike Dominion, you can stick it to your opponents and cause them to fall behind with attack chips. With sabotage being a pivotal player to the game, things might get ugly. You’re given a list of categories. 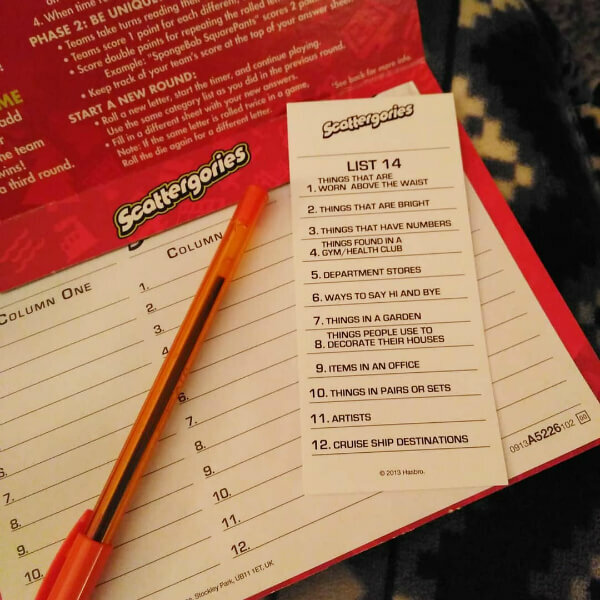 With the list, you have to answer each with the letter rolled on the dice. It gets difficult when you put down the same answer as someone else, as neither of you get any points. Add stress with the loud clicking from the game’s timer, and you may never see your friends again. 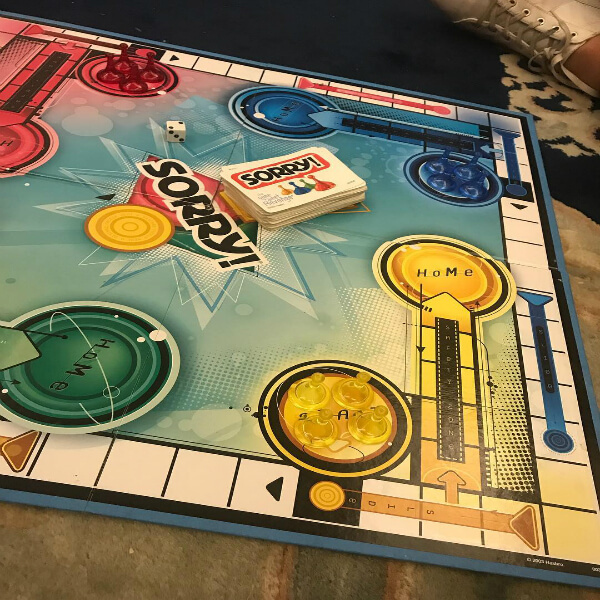 The classic board game that no one will ever finish. It’s too long, or you don’t have a great attention span, or you’re bored. Add more players to the game, and you can make it great again. From making alliances to peace treaties and more, the cracks of your friendship will grow deeper. Read ahead to see the fast-paced game that’s all about working together. 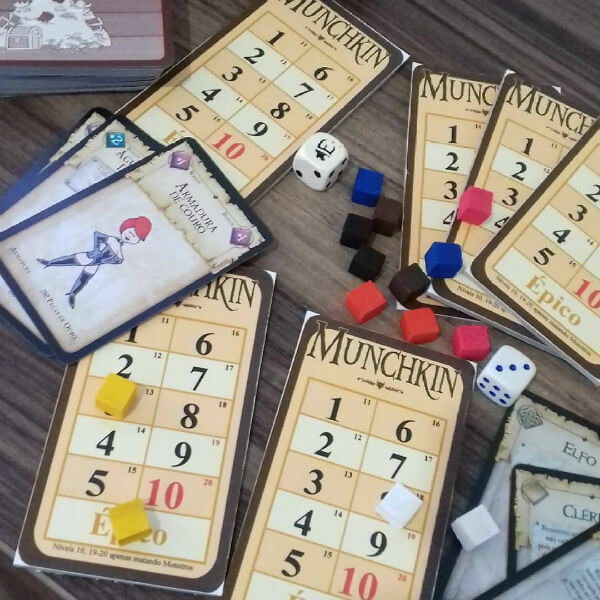 A friendly game that takes us back to the time of settling and gathering resources. Nevertheless, when bricks are scarce and you’re desperate, negotiations between players can become intense. Once you roll a seven, feel free to troll your neighbor with the thief and steal their brick cards. It could very well lead to a breakup. The Sweet Revenge is a good slogan for a game like Sorry! However, this game will never end well. It’s one mean game that’s a sarcastic race to the finish line. Educating children on the rat race of life and how to apologize without any meaning is a great way to set them up for life in middle management. A fast-paced game that’s all about working together. With only 10 minutes of game time, you must protect your ship from numerous hazards. Those include asteroids, interstellar monsters, and malfunctions. If everyone works together as a team, then everything should fine. But, if you ruin it for everyone, you’ll be fed to the space octopus. The next game ahead will have you giving answers you wouldn’t expect to use. 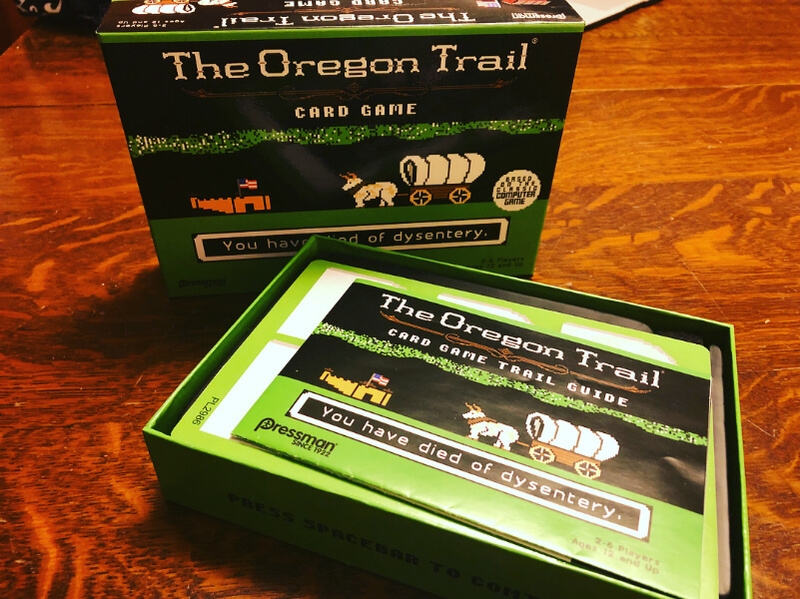 The beloved elementary school video game is now a card game. All players must cooperate to get to the end alive. With limited resources, you’ll have to decide if you want to be a hoarding curmudgeon or give your friend medicine when they become ill.
That means you will have to make some brutal decisions. It’s called a “social deduction” game, but it’s really about lying. This will test you on how well you can lie to your friends. Your answers from questions will determine your overall success. You’re part of the resistance that’s trying to bring down the empire. You can even be a spy to sabotage your opponent’s moves. One question might ask “Who gives the most awkward hugs?” Then you vote for Jesse because Jesse definitely does. But, it turns out Walter got voted for the most awkward hugs. Sadly, it looks like no one will be giving hugs to Walter anytime soon. This is a terrible way to learn what your friends really think of you. 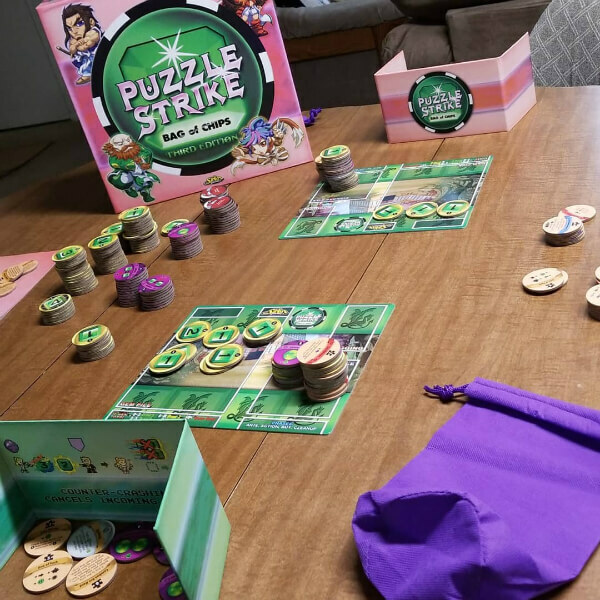 A game that’s easy to learn, play, and infuriate your friends. 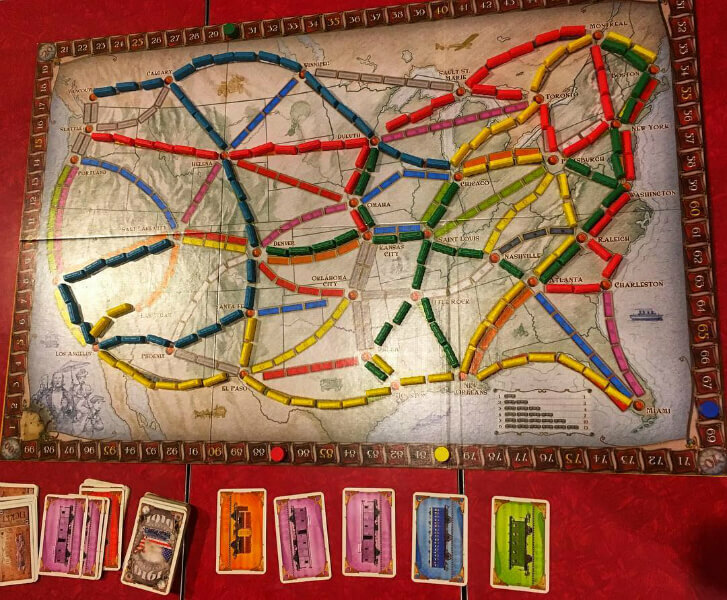 At first, it’s a simple game of laying down the train pieces. However, once you realize what destination your friend is working towards, you’ll have to cut them off. It’s your responsibility to supplant them at every turn you get. Welcome to the worst guessing game of all-time. Each time you make a guess and your opponent says “Miss” you have every right to assume they’re lying. As the game goes on, the paranoia is at an all-time high. 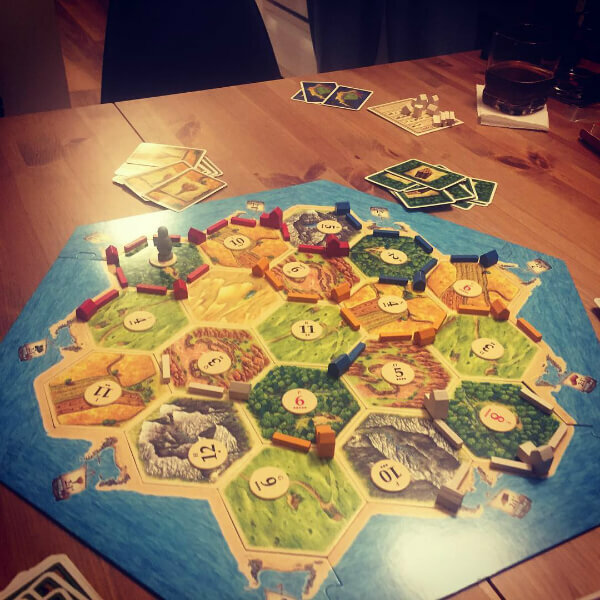 As it turns out, it’s just a stupid board game in general.